One life, one love. 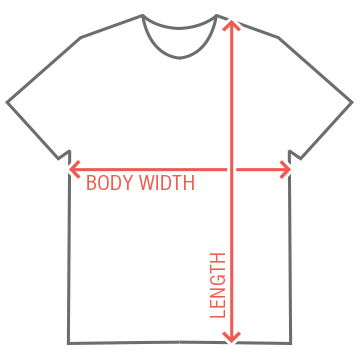 Customize cute shirts for the husband and wife to wear. Add their wedding date too. 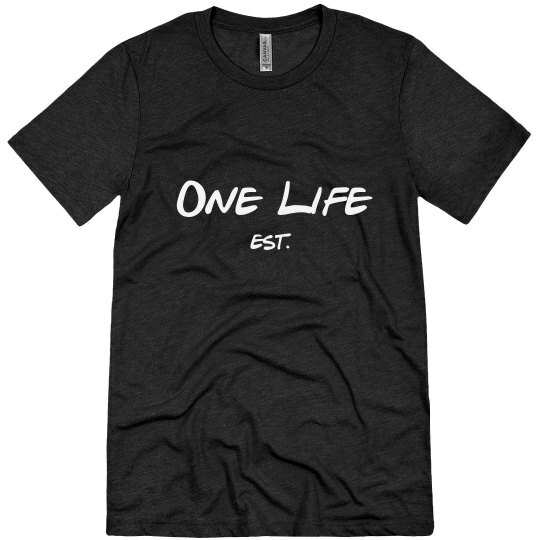 Custom Text: One Life | est.